This brand new embroidered beanie has a perfect and an easy, comfortable fit. It features high quality embroidery. 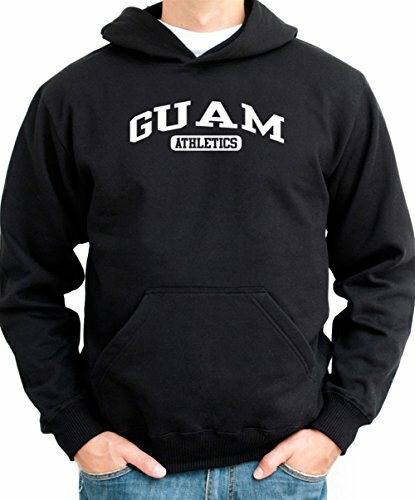 The beanie is made of 100% acrylic material that is durable and long lasting. 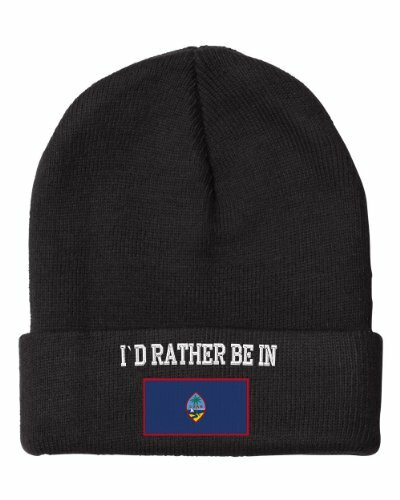 This beanie is perfect for anyone who needs protection from the harsh environment. It provides superior insulation. 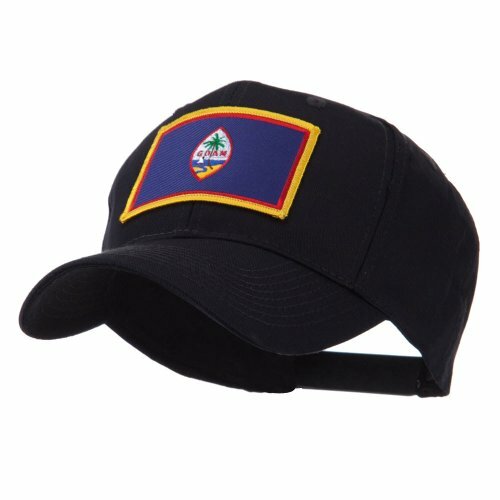 Keep your ears and head warm in cold weather and look great at the same time.We use only high quality thread for custom high stitch density embroidery.One size fist most. 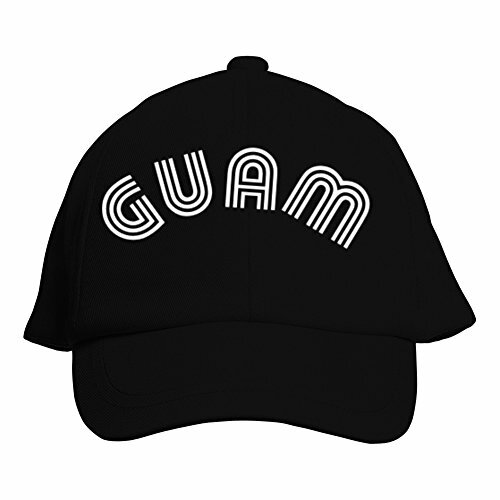 Be the first to review “Fastasticdeal Heart Love Guam Flag Embroidered Beanie Cap” Click here to cancel reply.